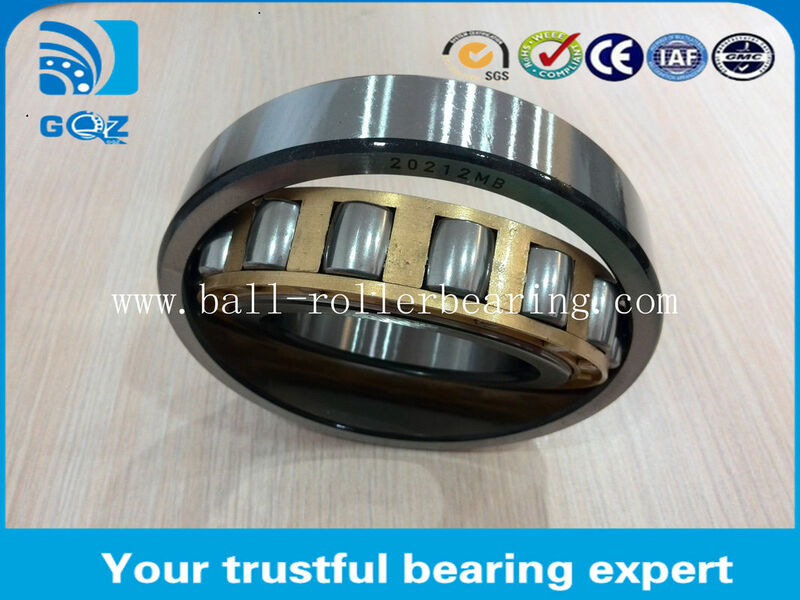 We currently have 850.pcs of 20210MB 20210-TVP Single Row Spherical Roller Bearing , Barrel Roller Bearing In Stock.If you are in need of 20210MB 20210TVP Bearing ,just feel free to contact us.We can assure you the best quality; the most competitive prices; the shortest delivery time and the highest quality service. 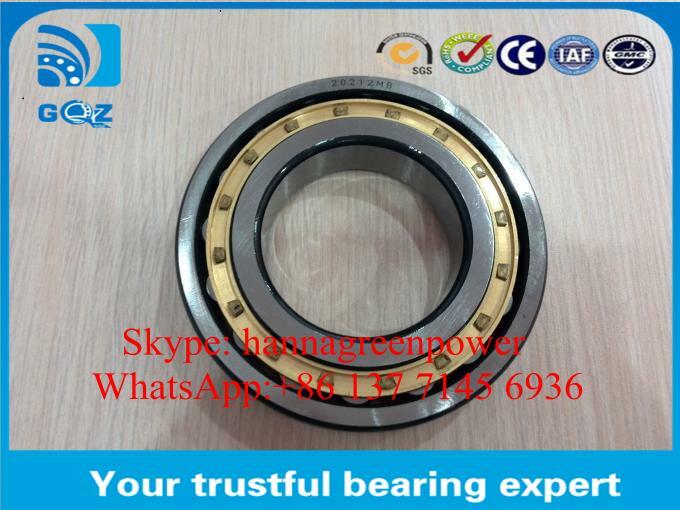 For more details of 20210-MB 20210-TVP,please feel free to contact me by WhatsApp or SKYPE or E-mail. 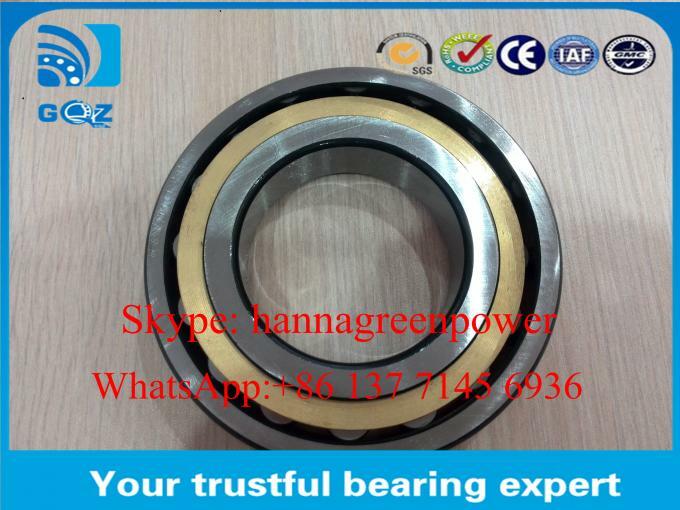 Barrel roller bearings are particularly suitable where high radial shock type loads occur and misalignments must be compensated, see Compensation of angular misalignments. They have only a low axial load carrying capacity. 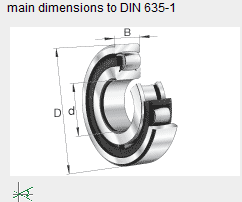 Barrel roller bearings with solid brass cages have the suffix MB. The cages are guided on the inner ring. Solid window cages made from glass fibre reinforced polyamide are indicated by the suffix TVP.